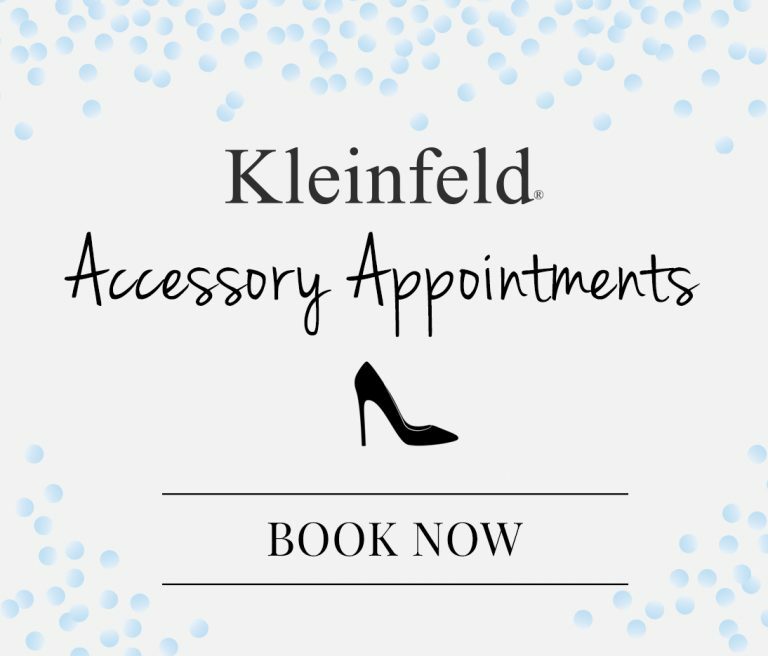 Please note that Kleinfeld will not share or distribute your information to any third parties outside the Kleinfeld family of brands. 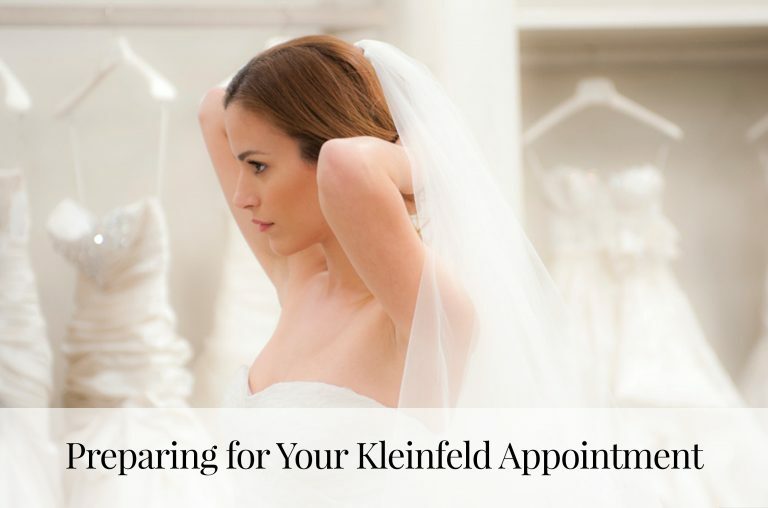 The KleinfeldBridal.com website is owned and operated by Kleinfeld Bridal Corp, which is located at 110 West 20th Street, New York, NY 10011. 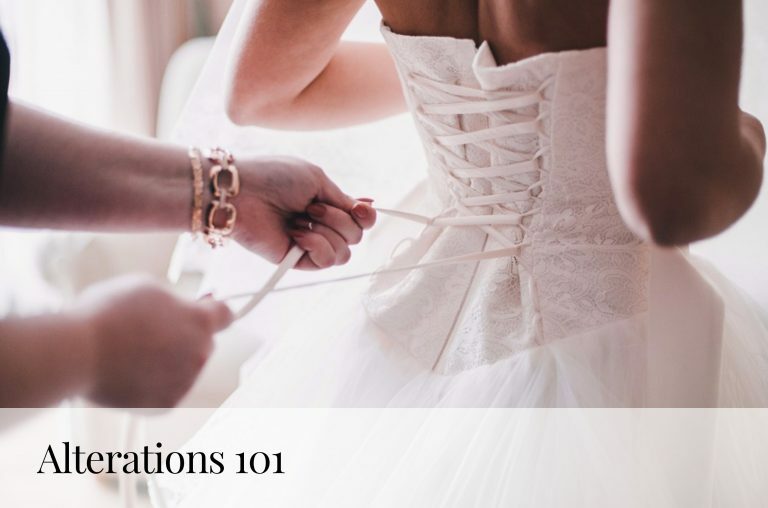 The information collected from you, including your name, wedding date, email address, log-in password and other details related to your wedding, is used only by Kleinfeld Bridal Corp to provide support and information related to Kleinfeld Bridal and its partners including Kleinfeld Hotel Blocks, Kleinfeld Paper, Kleinfeld Bridal Party and HitchSwitch (previously Kleinfeld Name Change). Your information will not be shared with or distributed to a third party. We protect the nonpublic personal information supplied by you by restricting access only to employees who need to know the information to provide services to you or manage the website. We may use the information collected to furnish you with the service requested. We may also use this information to let you know, by e-mail, about special marketing offers that may be of interest to you. There is the opportunity given to you to opt out of receiving such email. We may use a “cookie” feature of your internet browser. A “cookie” is a small file placed on a user’s hard drive. We may use a cookie to remember your personal settings, assist you in filling in forms and to improve our services to you on the site. If you have any questions about this policy, you may address them to Ronald Rothstein, Owner/CEO, Kleinfeld.